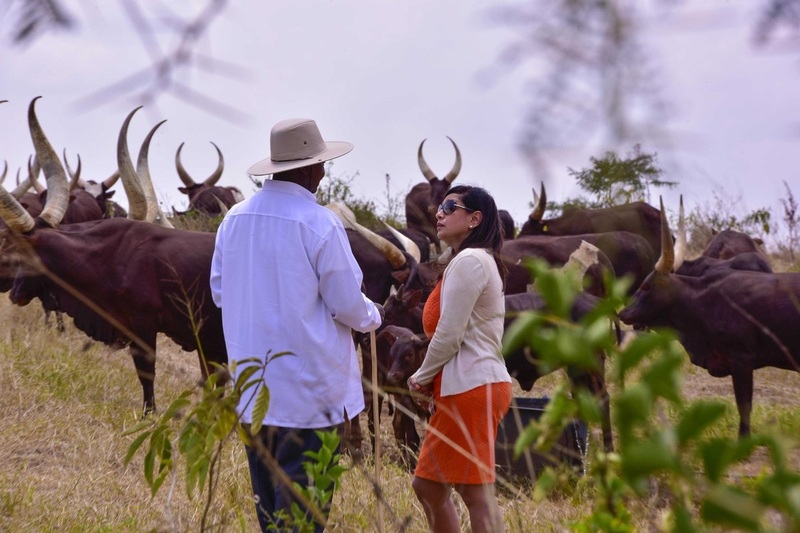 Home / Editor's Choice, Entertainment News, Featured Articles, Forum and discussion, Lifestyle / Dictator YOWERI MUSEVENI finally speaks out about the arrest and torture of his critic, BOBI WINE. Dictator YOWERI MUSEVENI finally speaks out about the arrest and torture of his critic, BOBI WINE. Monday, August 20, 2018 – Uganda’s President Yoweri Museveni has broken his silence on the ongoing crackdown and torture of opposition MPs in his country. Several MPs including youthful legislator, Mr. Robert Kyagulanyi better known as Bobi Wine, were arrested and detained in military camps last week where they are being subjected to inhuman treatment. “I decided to check with Army doctors because, being a disciplined army, UPDF doctors always take precautions in such situations. Bobi Wine had already been seen by doctors in Arua, Gulu and Kampala. Bobi Wine’s wife had earlier revealed that her husband couldn’t walk and was very weak after she was allowed to see him alongside Uganda Human Rights Commission chairperson, Meddie Kaggwa.